Join the SWAGG Programs family and enjoy access to great resources to meet your needs! 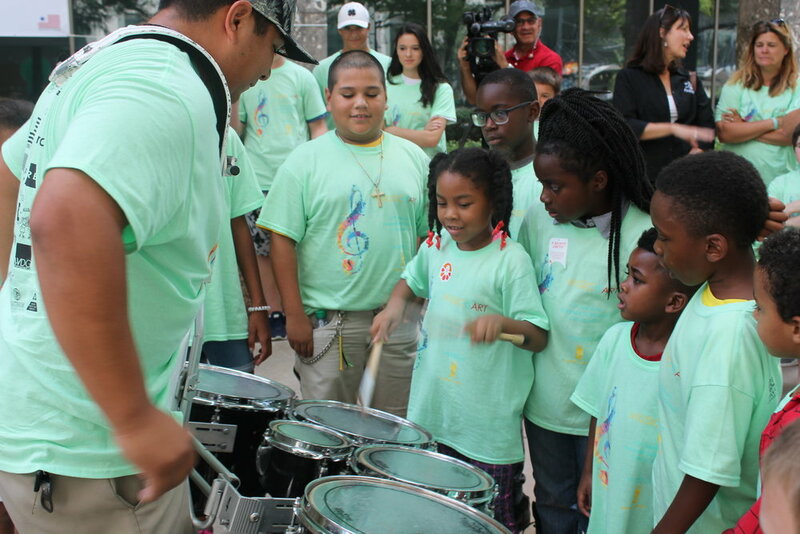 Learn more about the activities and programs that stimulate the minds of our SWAGGers here. 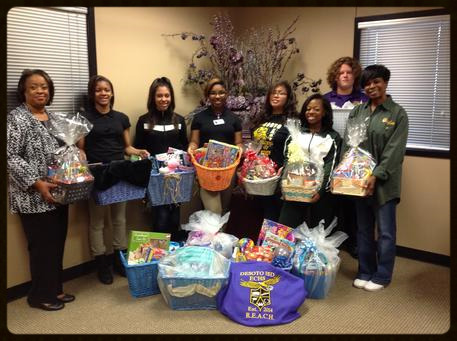 Provides foster and homeless children with quarterly“swaggtastic” shopping experiences and activities. Learn more about the SWAGG Store here.